Do you have gold jewelry that you simply do not wear anymore? Why not sell it for quick cash? Sell it to Ralph Mueller & Associates, a Scottsdale gold buyer that offers top dollar for your gold. If you are considering taking your unwanted jewelry to a pawn shop, you should know that pawn shops will not offer a fair price for your gold jewelry. Ralph Mueller & Associates provides a professional, honest appraisal of your gold and diamond jewelry, so you can be sure that you are getting the best value for your gold. Our Scottsdale gold buyers have been providing the best value for unused gold jewelry in Arizona for more than 28 years, and we have purchased literally millions of dollars worth of gold and diamond jewelry. Our two senior graduate gemologists are experts in their field, having a combined experience of more than 60 years. 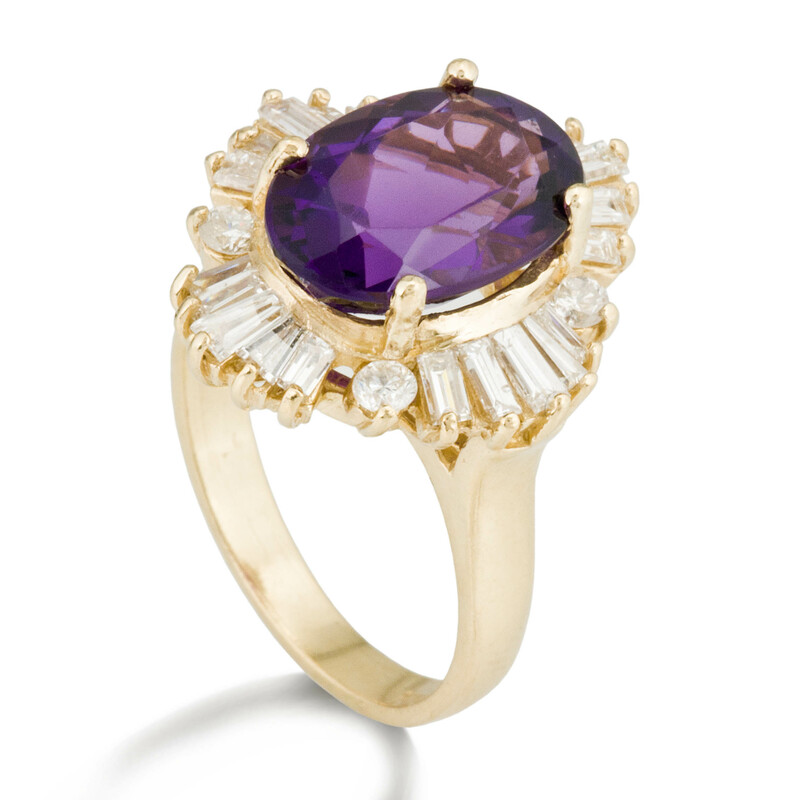 So, you can be sure that you will receive a fair and accurate appraisal of your gold jewelry. At Ralph Mueller & Associates, we conduct business with the utmost professionalism, and we strive to provide the best customer service in the business. That is why we are one of the most established gold buyers in the Scottsdale / Phoenix area. You simply won't find a more trusted name in Scottsdale gold buyers or a better price for your gold jewelry anywhere in Arizona! If you want to sell diamonds, sell gold, or sell jewelry, contact us for a free, no-obligation quote on your unwanted jewelry.